HDWR is the app for finding new skate spots, sharing your tricks, and following other skaters. 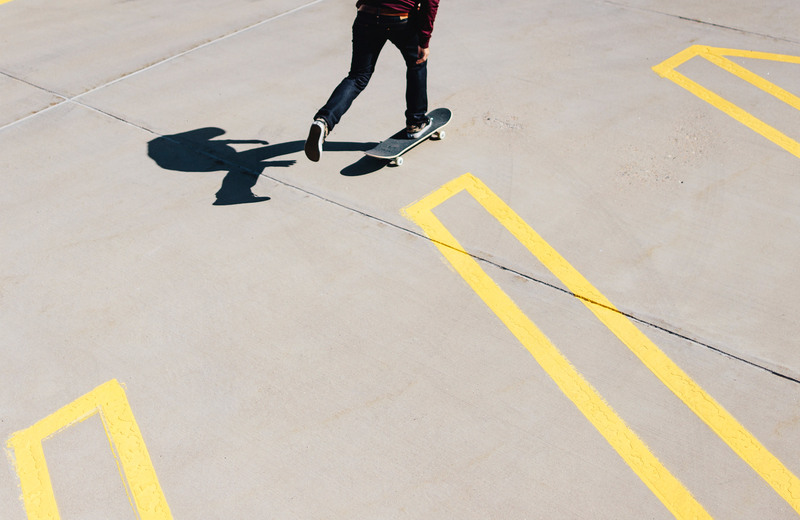 Share photos and videos of your tricks with friends, and with skaters around the world. Map the world of skateboarding. Find skate spots, and share your favorite spots with the HDWR community. Find places to skate when you're in a new city.